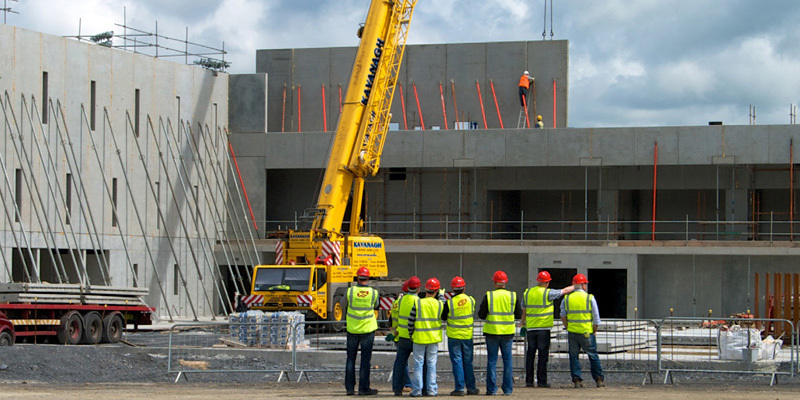 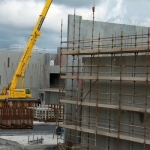 O’Reilly Concrete have recently completed the Waterford I.T. 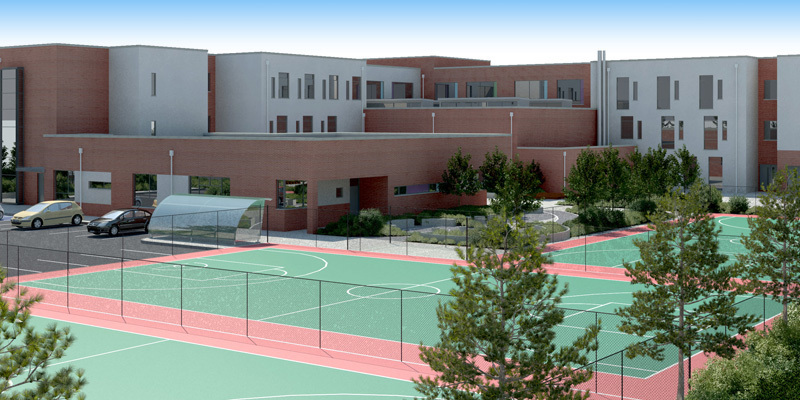 Sports Campus. 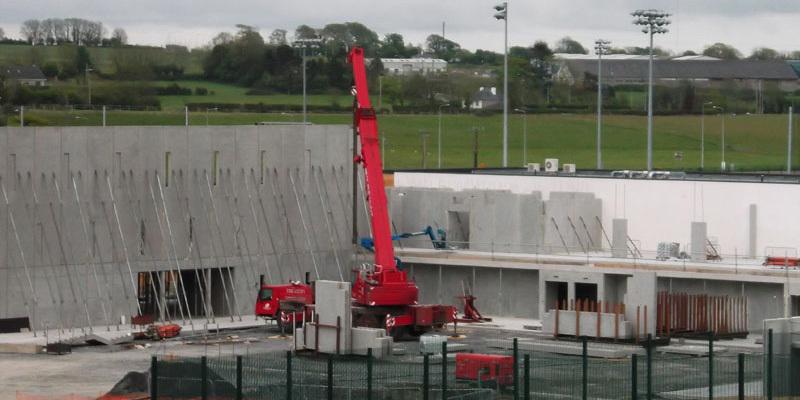 The new centre which will be the home of Hurling and Camogie development for all clubs across Ireland will be­come a mechanism for providing Sport Science Support to teams at both Club and County level. 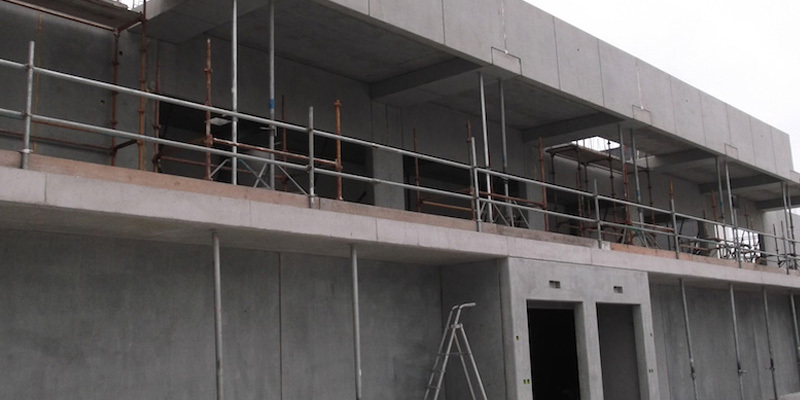 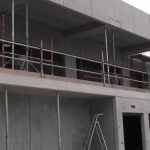 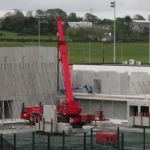 O Reilly Concrete have recently completed the Waterford I.T. 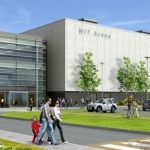 Sports Campus. 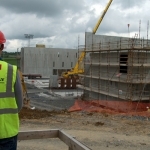 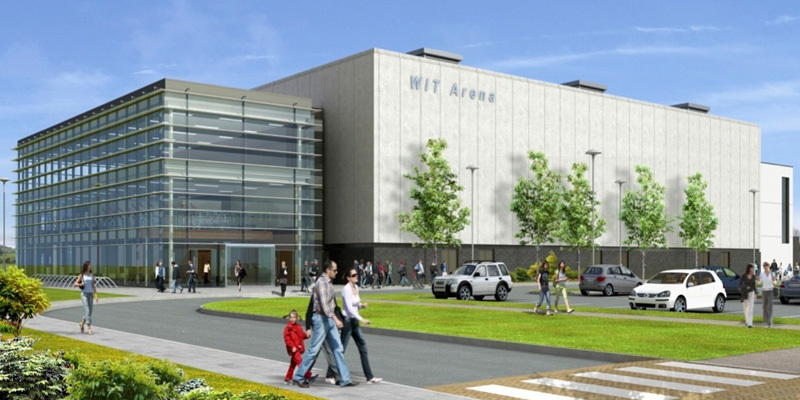 The new centre which will be the home of Hurling and Camogie development for all clubs across Ireland will be­come a mechanism for providing Sport Science Support to teams at both Club and County level through fitness assess­ments, Diet and Nutrition, Strength and Conditioning. 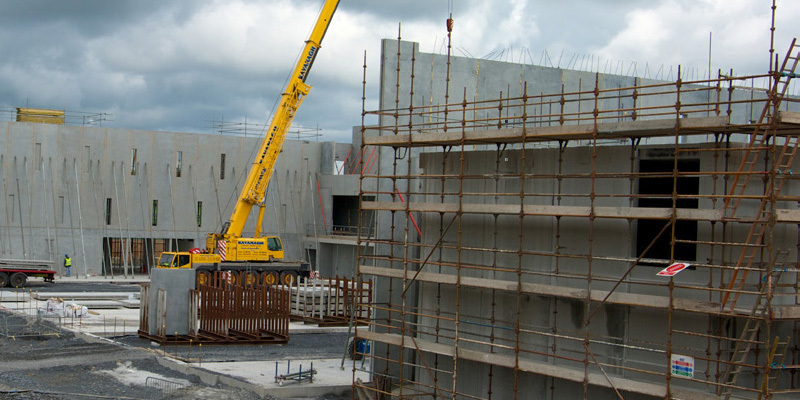 The overall height of the Main Hall walls is 15.50 m. Front eleva­tion of the building has been made using precast insulated sand­wich panels. 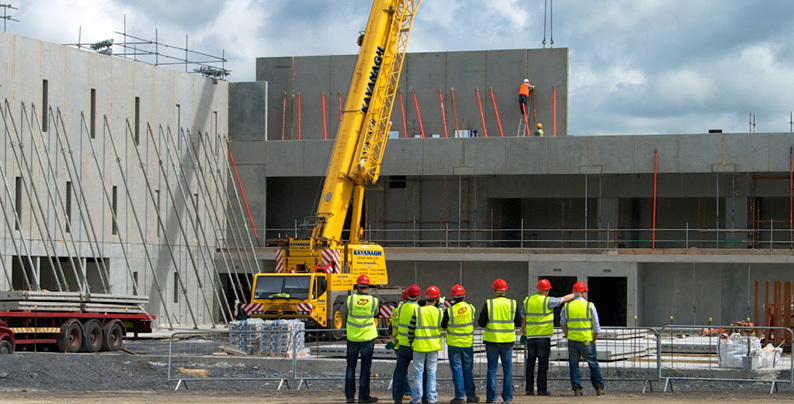 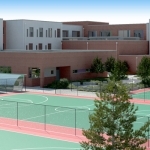 There whole structure consists of approximately 700 precast elements including solid wall panels, insulated wall panels, precast columns and beams, pre-stressed hollow core floor units and precast concrete stairs. 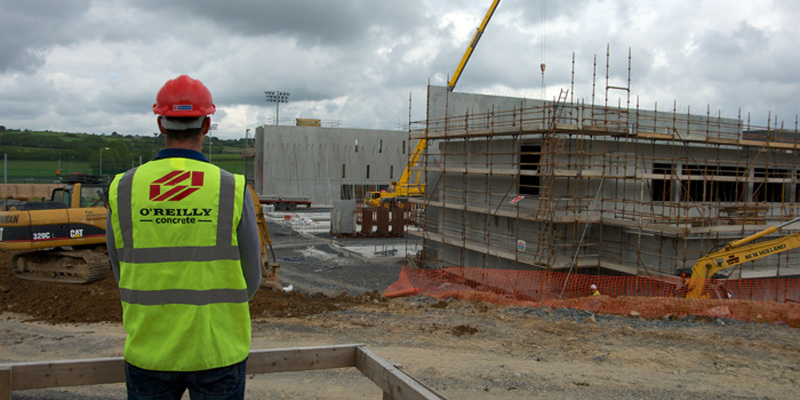 The on-site programme was 24 weeks.